We are in the second month of summer and have already had some scorchers! This time of year always brings about mixed feelings of needing to use the air conditioning, and dreading what that usage will do to your power bill. For those on the financially cautious side, don’t despair, you can have your cake and eat it too. It just requires a little know-how. Here are some of our suggestions for keeping your cool this summer, sensibly. Older units, and those with a poor efficiency rating will consume more energy, which means more money on your bill. Also, air conditioners that are poorly maintained or faulty will do the same. That’s why it’s important to make sure your unit is efficient, clean, well-maintained and functioning perfectly. 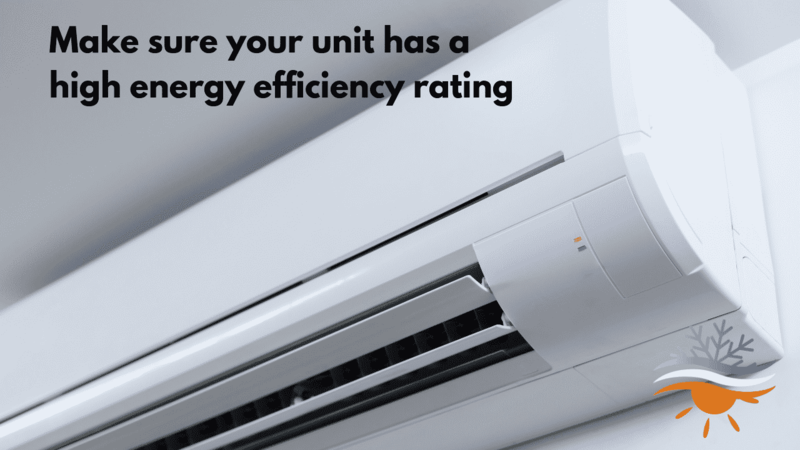 If you already have ducted or split system air conditioning installed, and you’re not sure of the energy rating, you can check that on the Australian Government Department of the Environment and Energy website. 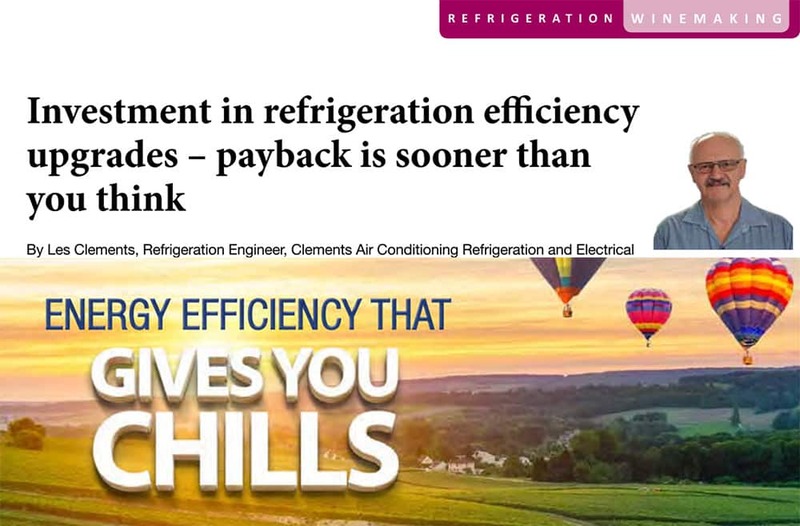 At Clements, we have seen customers save up to 46% on energy costs after installing a new Daikin ducted or split system air conditioner. Insulation protects your home, offers some sound-proofing benefits, and assists with moisture control. Above all, it has a direct impact on temperature control as you keep your cool (or hot) air in longer. The longer your home can maintain perfect temperature, the more energy efficient it is. 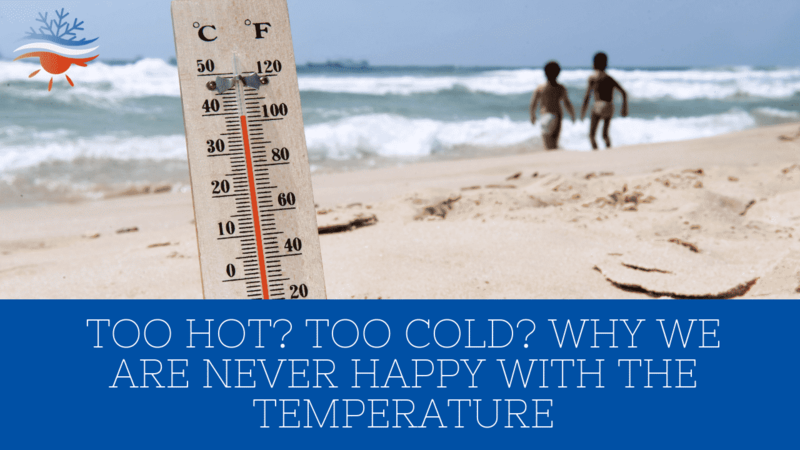 If your air conditioning unit is having to compensate for lack of insulation, it will have to work harder. The harder it works, the more energy it consumes. So, for every degree you give up on the thermostat, the savings are between 5 and 10 percent! If you’re lucky enough to have the best of both worlds, air conditioning and ceiling fans, you can use both to minimise the cost of keeping cool. 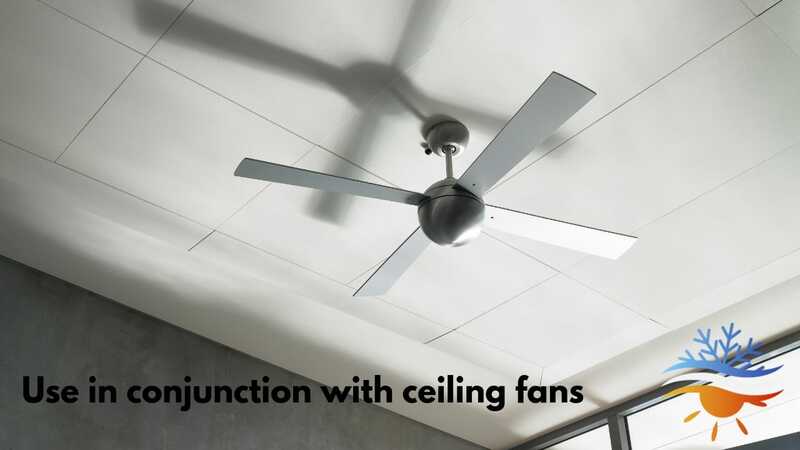 Ceiling and pedestal fans both consume less energy, and are great alternatives on the days that are warm but not scorching. However, fans don’t cool the air, they simply push it around, which means you’ll still be wanting to switch on the AC if you can. So, how can using both as a perfect partnership save you money? First, you need to make sure your fan is spinning in the correct direction. You’ll know it’s on the right setting if you can feel a breeze when standing underneath. Then, turn the thermostat up a couple of degrees from where you’d normally set it. You may still feel a little too warm at first, but don’t worry. Once you have the fan going as well, the extra circulation will help to cool you down. Always make sure doors and windows are closed in all areas that are being air conditioned. Only expecting your unit to cool a set zone in the home will help to reduce the running costs. Also, make sure you turn off the fans in rooms that aren’t being occupied. 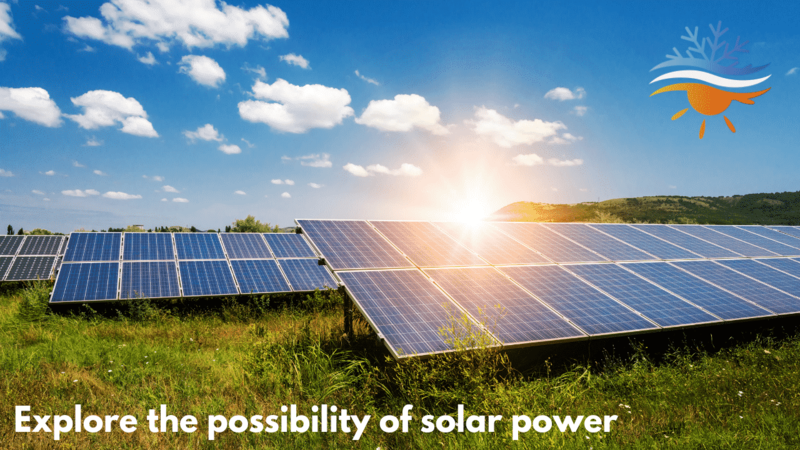 Solar power has come a long way over the last few years and it’s becoming more affordable (as an initial investment) than ever. Not only will it save you money on the quarterly power bills, it’s a more sustainable energy resource to use. We have a beautiful planet, and the more we employ natural energy from the sun to power our lives, the better. If you have any questions regarding the benefits of solar energy, you can contact the friendly team at our sister company, Sun2u Electrical and solar, on 4001 0505. Keeping cool in the summer doesn’t have to break the bank. 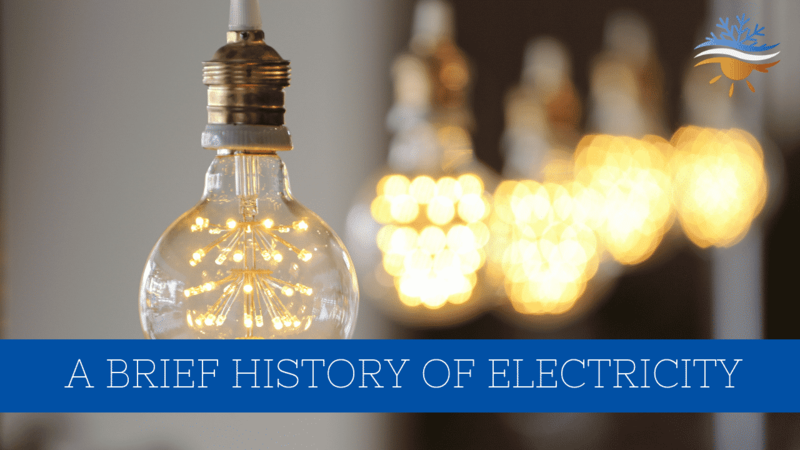 Of course, another tip to consider is reviewing your energy plan with your provider. There’s a lot of competition in that marketplace and you may find a better deal out there. Or, if you’re on a plan where your energy is charged at different rates for different times of the day, you can plan a little better to use your air con (and appliances) during off-peak periods. 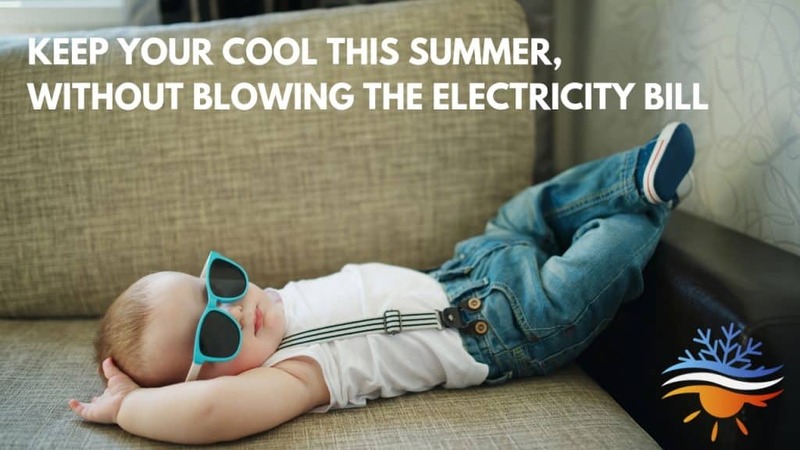 For more information on air conditioning, energy efficiency or electrical needs (like ceiling fans and lighting), feel free to contact our friendly team at Clements on 4932 3833.